It seems for now this was the last day with good weather this week. So I decided to get a day off the job to get ES season ready. 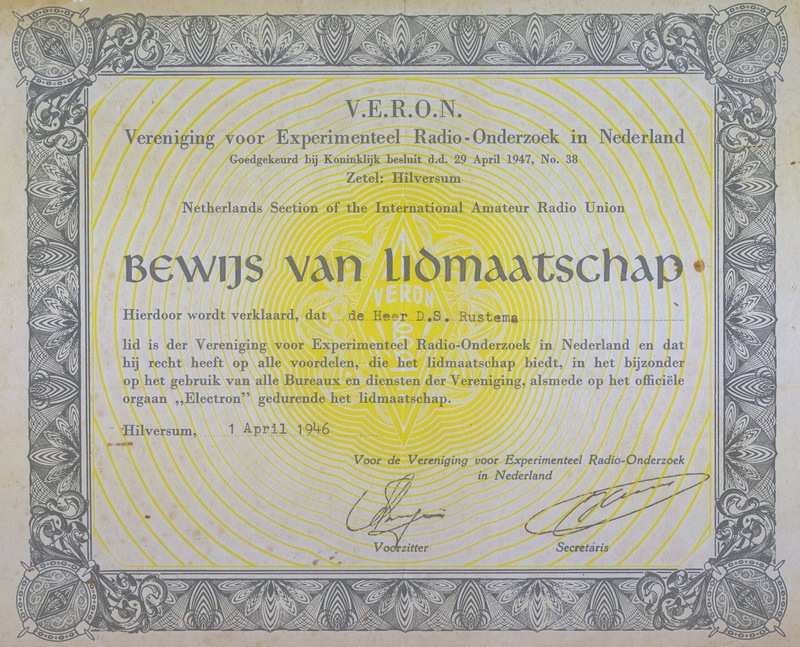 It was a so called antennaday. The HF5B beam was removed. I don't think I will have it in the mast again. I definitely need a 5 band beam that works a bit better. 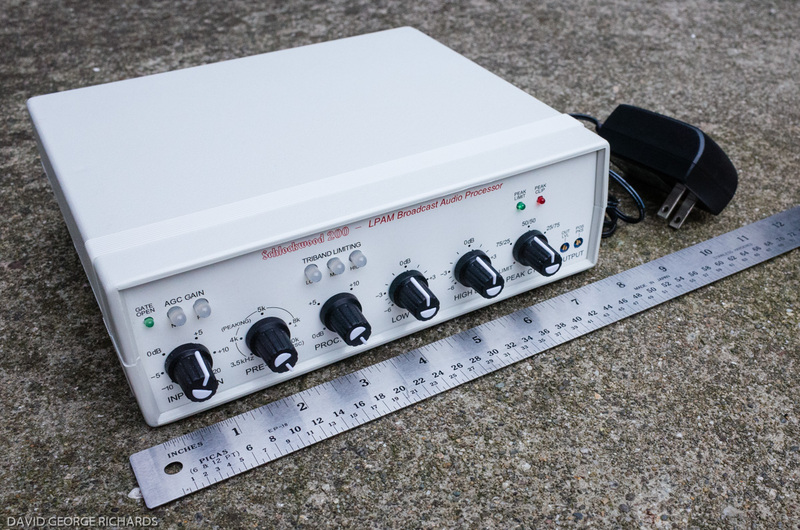 Although 10m and 15m does very reasonable the rest is not that good. 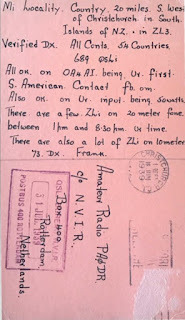 Although I made QSOs on both 17m and 12m but could have done it on the inverted-V as well. 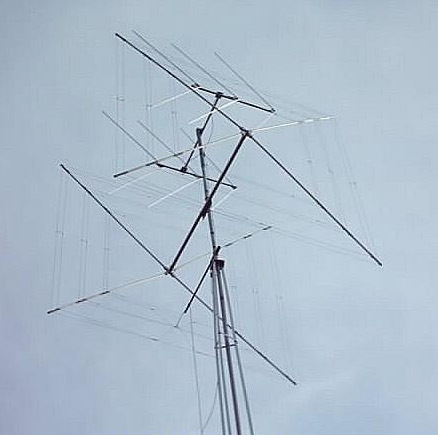 I decided to mount the 5 element ZX yagi on top and below the HB9CV for 10m. 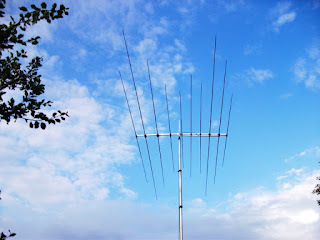 Actually I have been thinking about mounting the 4 element LFA yagi and I might do that later this year. 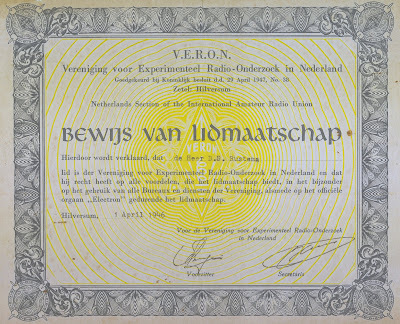 But the HB9CV is a proven design that gave me many DX contacts in the past. Is the LFA that much better? Most antenna designers probabely say yes. But I want to test it. I have had several directional antennas in the past but the HB9CV always surprise me. 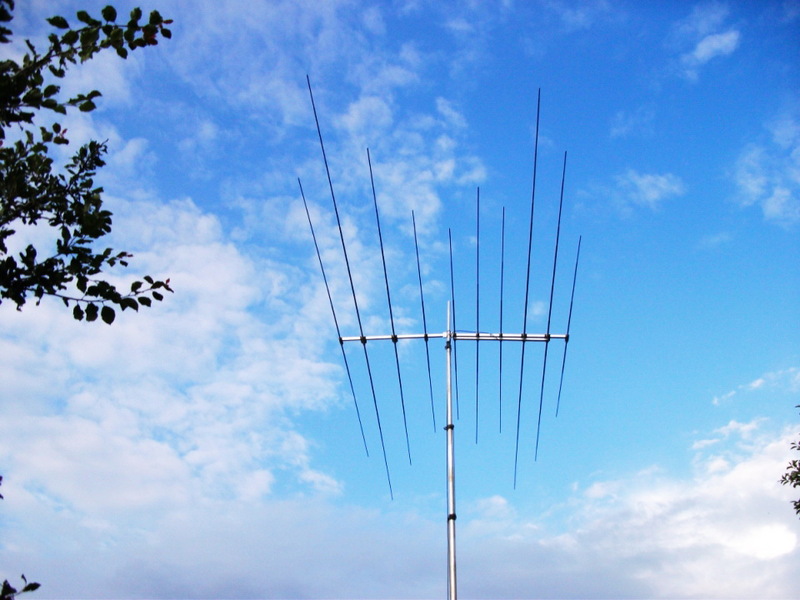 It is definitely better as a 3 element beam but can it compete with the 4 element LFA yagi? Red markers are 6m, pink markers are 10m. I made the QSO with XT2AW in Burkina Faso on 10m CW. Was heard by 5T5PA in Mauritania but since I had to stop I couldn't make the QSO. 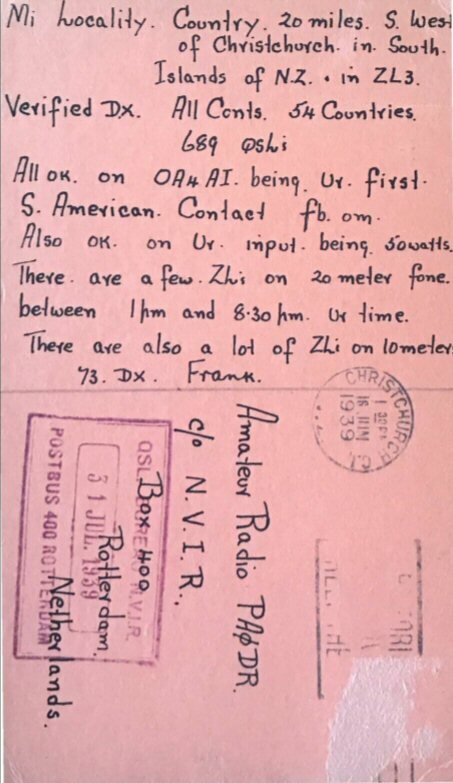 I hope to meet 5T5PA this year on 6m. That would be a new one on 6 for me. 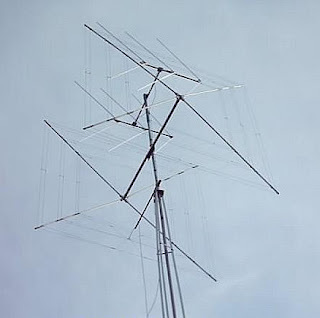 Since it is close to the ES season I'm planning to remove the HF5B and replace it for the 5 element 6m beam again. The days are getting longer and we look towards the summer. 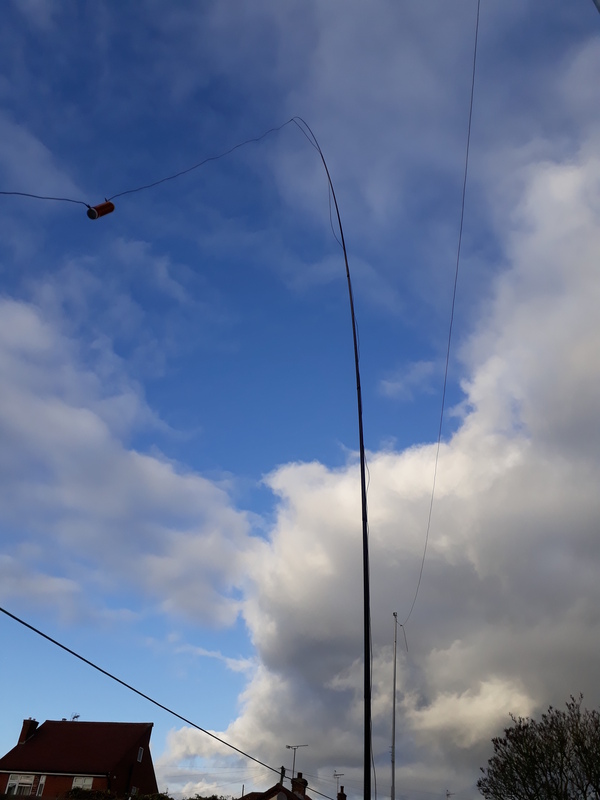 Actually I didn't expect the 60m band in good shape for DX since so far I thought long distance could only be made when it is dark or just before/in/after greyline. 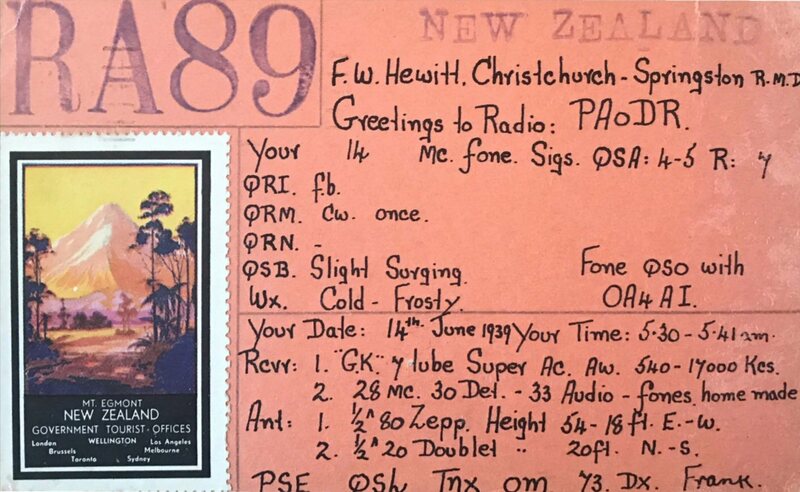 But since the KH8 DXpedion from American Samoa is on 60m sometimes I thought it would be interesting to see if I could receive them. Well so far that didn't happen. 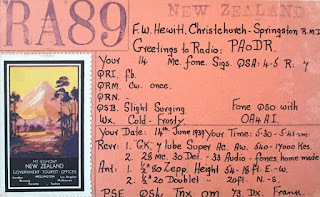 But surprisingly I was spotted every morning at ZL4YL in New Zealand last week. This sunday morning I was surprised by the constant signal from V31DL (Belize), the sun is already up for at least 2 hours! It's a sunny warm day and still V31DL is received with at least +1dB on FT8 60m! And not only him but some USA stations as well. To me the excellent greyline propagation on this band at this time of the year is really a big surprise.